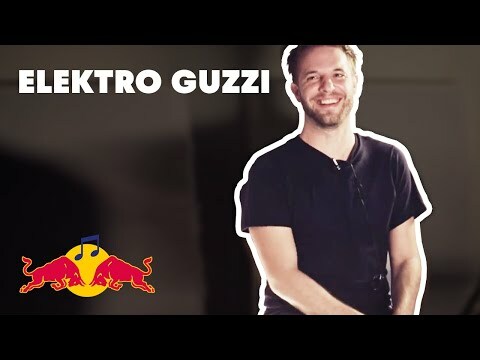 Elektro Guzzi have been called many names: man-machine, clockwork, techno organism. It is one like no other. 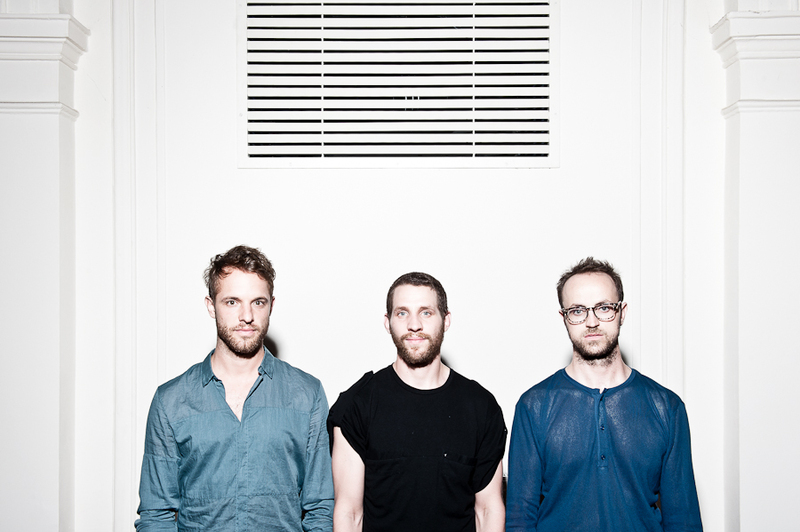 By now, the 3 Austrian wizards have become the preeminent techno band. A trio of guitar, bass and drums, they play murder beats with the drive of a machine and the sonic detail of an instrument. The unparalleled appeal of matching sound and performance vision in real time – you see how every sound is created, right there, on the spot – have made them a primary choice for cutting edge festivals like Roskilde, Sónar (2x official programm), Mutek, Melt!, Stop Making Sense, C/O Pop, Eurosonic, Extrema, Airwaves, Sziget, Dancity, Spring Festival and a long list of others across Europe, North and Latin America and Japan. In parallel they have conquered the club circuit from Berghain to Fabric to Arma17.